The cold of winter surrounds many of us in the northern hemisphere. As a result, it is natural to daydream of warmer locations. Picture a vacation with bright blue skies, brilliant blue waters, and white sand beaches. Moreover, a villa raised on stilts above the sparkling waters. To sum up, it’s your own warm, private paradise. 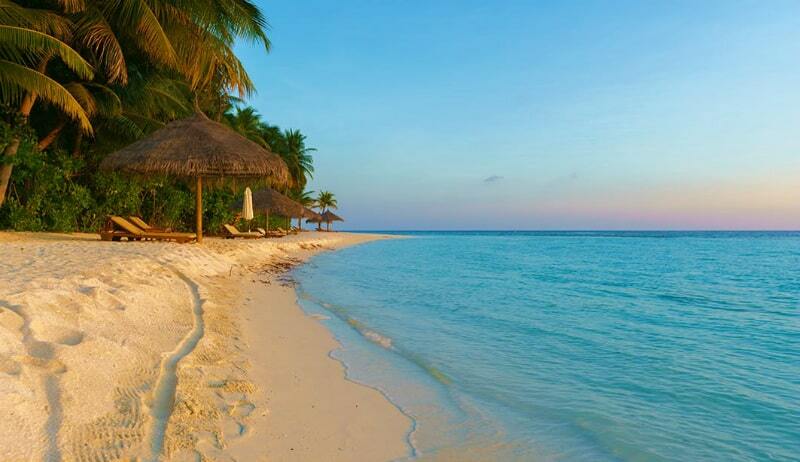 The island nation of Maldives is that paradise you’re dreaming of. 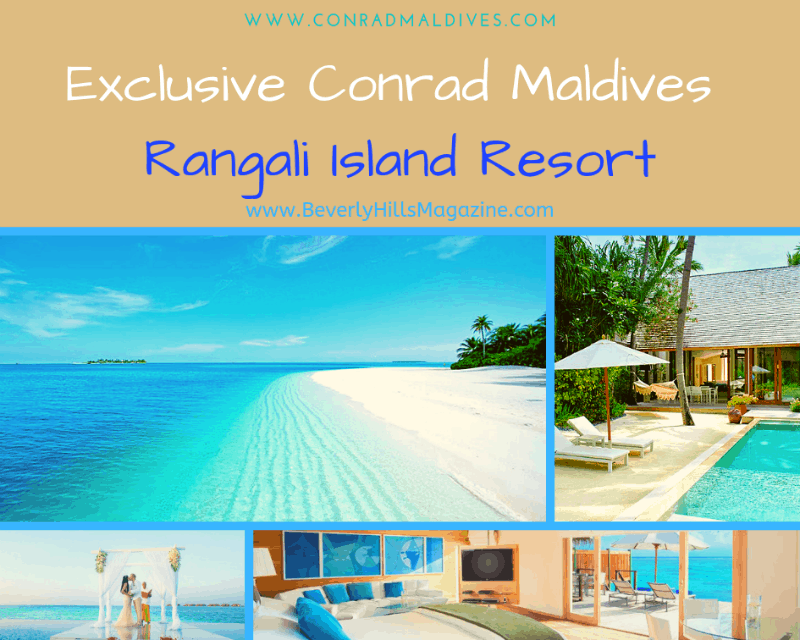 And Conrad Maldives Rangali Island is that perfect exclusive getaway. 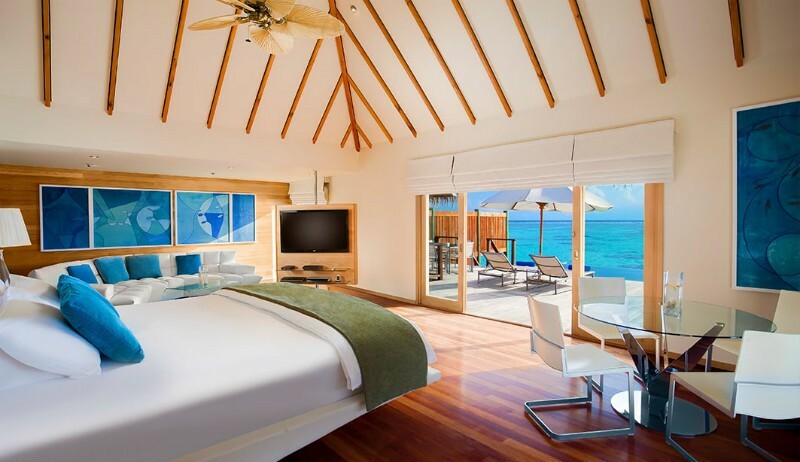 Conrad Maldives Rangali Island is a Hilton property that has twice been named the Best Hotel in the World. This luxury resort is in the Alif Dahl atoll, a 30 minute seaplane ride south of Maldives capital, Malé. 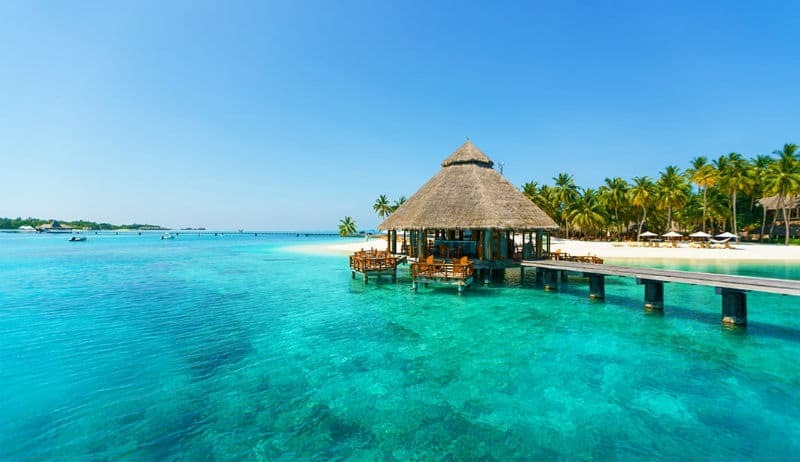 The resort and its activities are spread between two islands, Rangali and Rangalifinolhu, which connect via a long footbridge. This exclusive getaway is the quintessential island paradise. All around the islands, long wooden walkways connect to thatched-roof villas that hover on stilts above the water, creating an idyllic setting for a luxury vacation. 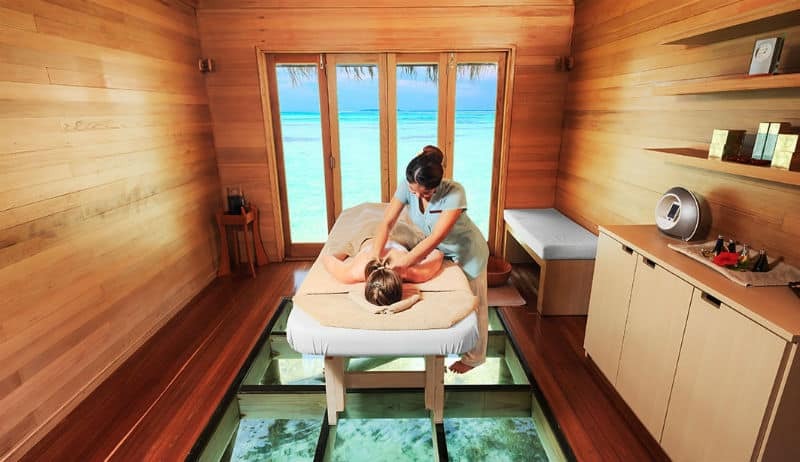 Also, Conrad Maldives Rangali Island has found extraordinary ways to literally immerse itself in the ocean that surrounds this stunning resort, helping it earn that best hotel status. 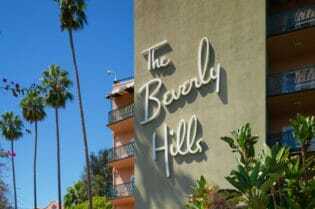 Every luxury guest accommodation at this exclusive getaway is unforgettable. 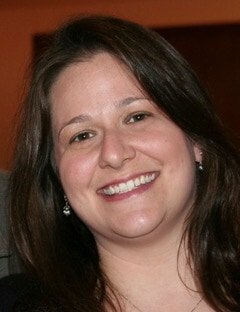 But a few are so phenomenal and unique that they should certain be sought out for a luxury island vacation. The Sunset Water Villa sets above a private area of lagoon and is accessed by private walkway or jet boat. Most notably, the glass floor paneling in the living area provides incredible views of the water and marine life swimming underneath. The focal point of the master bedroom is the rotating circular bed, allowing for a nearly panoramic experience. The private infinity pool nestles against the Indian Ocean, making it seem as though the two are connected. And throughout a stay in the 4,865 square foot villa, guests are tended to by a 24-hour personal island host. But, of course, The Muraka is the stand-out villa of this luxury resort. The first of its kind in the world, this subaquatic villa is a two level residence. Above the water’s surface, guests can enjoy incredible Indian Ocean views from the living room, dining room, entertaining area, and sleeping area. And below the surface, on the ocean floor, guests will feel one with the water in their glass-enclosed living space, bedroom, and bathroom. 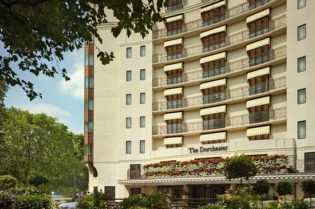 In addition, this luxury accommodation has 24-hour staff and butlers. Conrad Maldives Rangali Island has a wide variety of restaurants to suit the unique tastes of every guest. 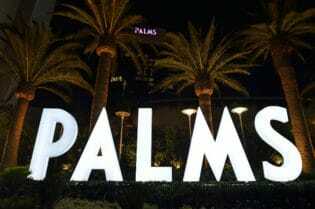 However, one restaurant at the luxury resort is an experience unto itself. 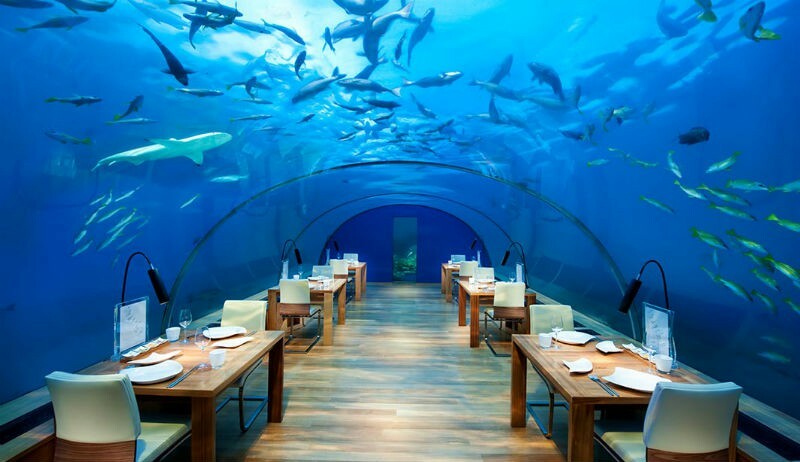 Indeed, Ithaa is the world’s first undersea restaurant! 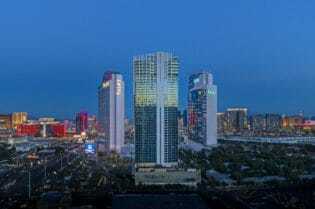 Located five yards below the water’s surface, this award-winning restaurant offers a fusion menu featuring the freshest seafood coupled with once-in-a-lifetime views. For a completely different experience, try Ufaa. This Jereme Leung-helmed restaurant specializes in Chinese cuisine. Enjoy sumptuous, traditional meals in one of the restaurant’s communal spaces or try the luxury tasting menu in a private dining room. And for a fun twist, spend an entertaining evening with friends with Ufaa’s Majong & Karaoke package! Sunset Grill sets fifty yards into the Indian Ocean, raised upon stilts. Open only for dinner, the ambiance and sea breezes make for the perfect romantic meal. Be sure to order an item on the special sharing menu. Or try a 10-course meal prepared at your table at Koko Grill, the luxury resort’s Japanese restaurant. The open-air, beachfront Vilu Restaurant and Bar has a full menu of Mediterranean cuisine and specializes in food and wine pairings. And for those looking for seclusion, The Quiet Zone is an adults-only bar that invites you to linger for the day. This exclusive getaway takes spa experiences to the next level. In fact, every spa treatment at this over-water spa is a ceremony will aim to heal, revitalize, and relax. Also, with rituals tailored to affect the seven commonly known chakras, a significant level of customization occurs with each treatment. In addition to the spa, this section of the luxury resort has its own restaurant. Mandhoo Restaurant specializes in clean yet decadent cuisine in keeping with the spa’s mission. As such, the chef uses carefully selected organic produces, including many items that are grown on the island. And, of course, the menu offers a full compliment of items for every dietary need, including vegan, vegetarian, and gluten-free. And for guests who want to make relaxation the utmost priority on their luxury vacation, the Utopian Spa Villas are the perfect choice. These over-sea villas have their own private double treatment room and a sundeck with a whirlpool. Furthermore, these luxury accommodations are secluded from the rest of the resort, providing a relaxing atmosphere for wellness. This luxury resort’s location in the Indian Ocean provides a wealth of opportunities for adventures. 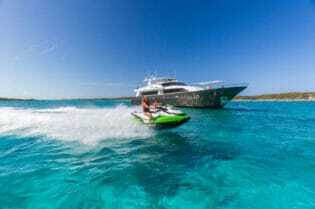 Of course, guests can pass their time engaging in a variety of water sports including catamaran sailing, inflatables, jet skiing, and paddle boarding. Or try something new on vacation. 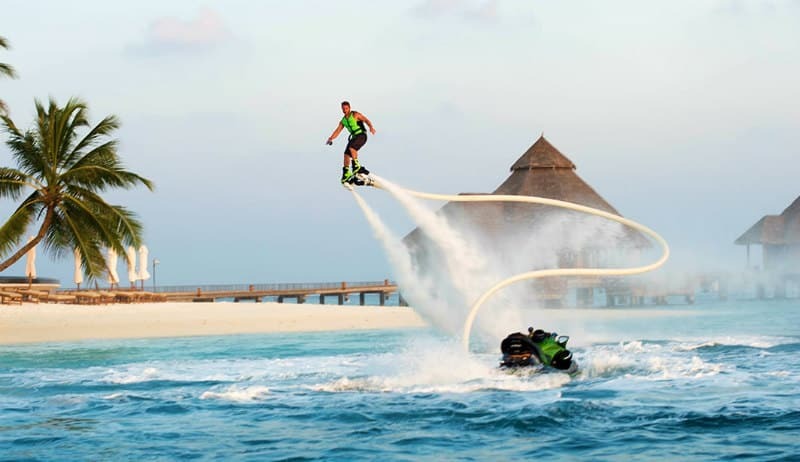 For instance, at this luxury resort, you can even try your hand at hydroflight with X-Jetpacking! And the Ocean Dive Centre at this exclusive getaway can accommodate divers of any skill level. 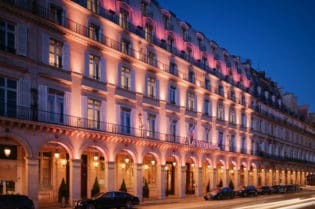 Also, this five-star hotel also has unique excursions sure to make for a memorable vacation. Take a local island tour to immerse yourself the intriguing Maldivian culture. Get up close and personal with some gentle giants on a whale shark talk and tour. Use your snorkeling skills to visit the habitat frequented by giant manta rays. Discover South Ari Atoll with one of the luxury hotel’s exclusive getaway day cruises. Or learn the art of Chinese noodle making with celebrity chef Jereme Leung. Importantly, for people traveling with children, this exclusive getaway will make this your family’s favorite vacation! The Majaa Kid’s Club caters to guests from age 3 to 12. During their time in the club, children can play sports and games, take marine adventures, do arts and crafts, and learn culinary skills. In addition, Majaa also provides free babysitting services. 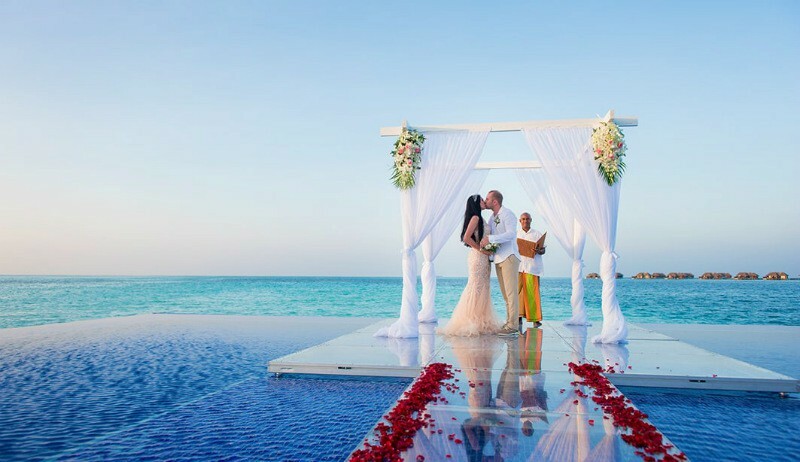 Because the romantic atmosphere of this exclusive getaway lends itself to beautiful wedding celebrations, the luxury resort has many wedding packages from which the happy couple can choose. But each of the packages included a spa treatment for the couple, a three-tier cake, a celebrant, decorations, a photographer, and a private sunset cruise following the ceremony. Looking to plan the ultimate luxury destination wedding to include your friends and family? Indeed, you can reserve the entire island for up to 100 guests to assure an exclusive and secluded nuptial holiday! However, it is important to note that Maldives weddings are celebratory ceremonies and are not legally binding. To sum up, don’t spend the rest of winter dreaming about the sun, sand, and surf. 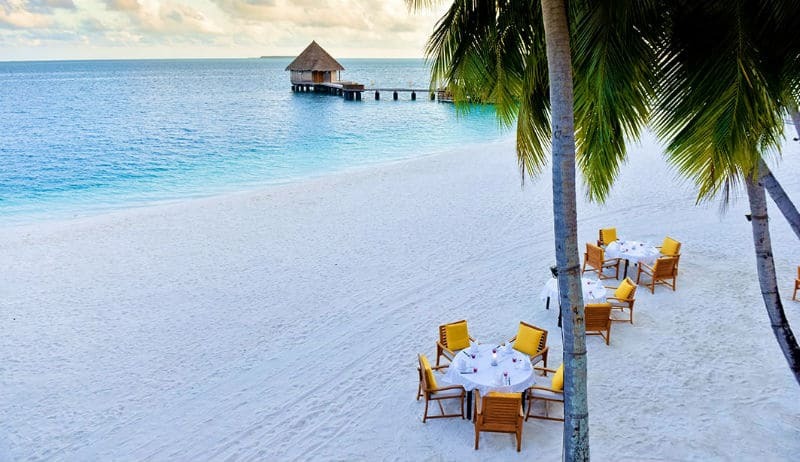 Book an exclusive getaway to the luxurious Conrad Maldives Rangali Island!